Proven in top competition, Sea Lion is a 1998, 16.1 hh Jockey Club registered Thoroughbred by Sea Salute out of Ivory Today (Caveat). In July 2015, Sea Lion was approved by the American Hanoverian Society. The judges believe Sea Lion’s score may be the highest ever awarded to a thoroughbred, and confirmed their opinion by inviting the dark bay stallion to stand at stud in Germany for a season. 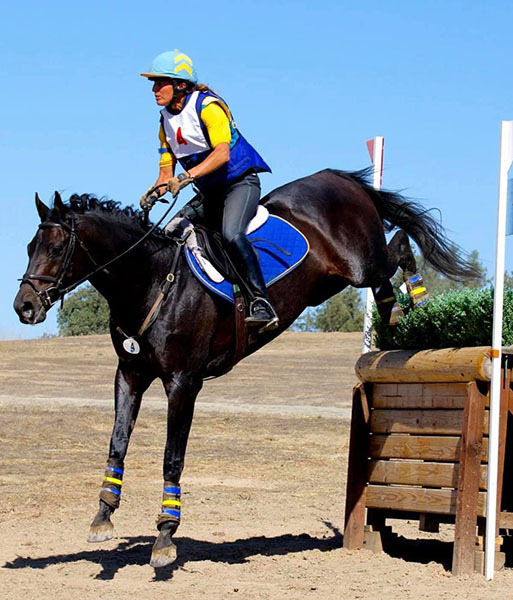 Under owner, Pam Fisher, Sea Lion competed successfully in twenty-one international eventing competitions, including fifteen at the 3* level, and was regional advanced champion and USEF/PHR National Advanced Champion. 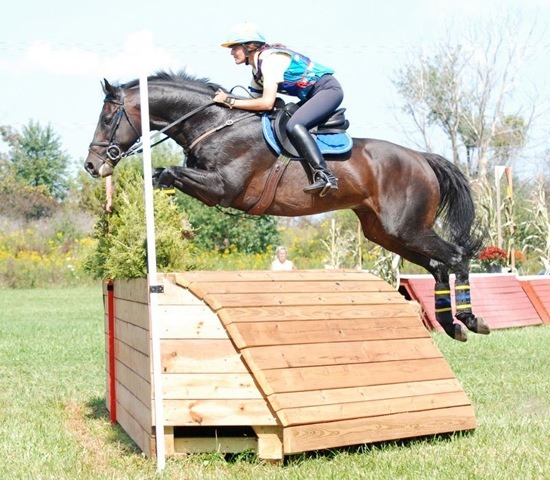 In 2014, Sea Lion retired sound from eventing to begin his breeding career - while continuing to demonstrate his versatility competing in jumpers and hunters, BAREFOOT. Sea Lions’ crowing attribute is his temperament. Owner, Pam Fisher, attributes her success in tough competition to Sea Lion’s “confidence building” personality. 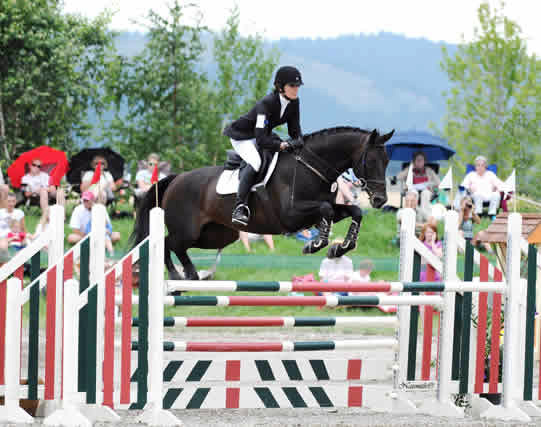 To date 3 of his offspring have competed in Future Event Horse Competitions and have won their classes with qualifying scores for the National Future Event Horse Championships. 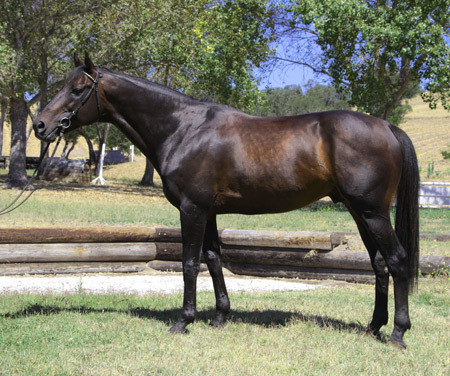 Sea Lion is licensed and approved with the ATA, AHS, Hanoverian Verband, ISR/OLD, AQHA and Rhinelander.